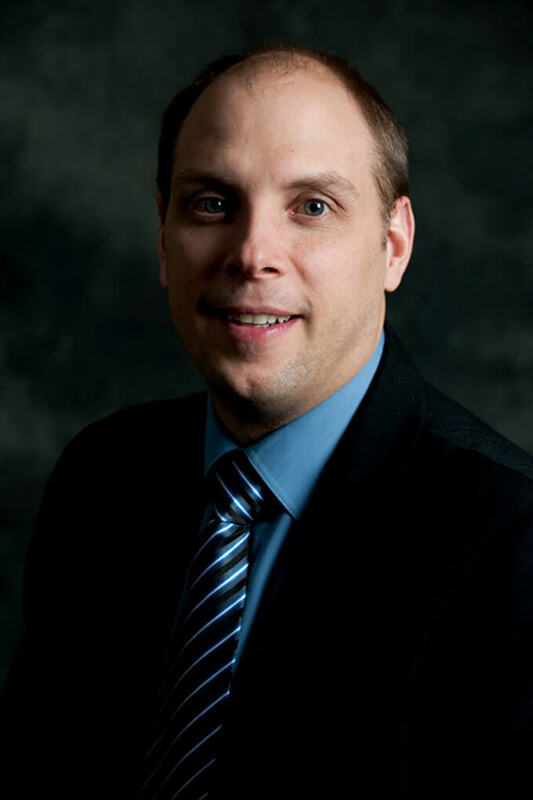 Pascal Bégin is the Director of Product Management and one of the co-founders of Symbility Solutions. Pascal’s primary focus is to stimulate innovation in the development and enhancement of Symbility’s industry-leading product suite for P&C insurers. Pascal’s passion for technology began more than two decades ago when he played a pivotal role in establishing his first software firm – Cyclone Software, at the age of 26. Prior to helping start Symbility with two of his friends in 2002, Pascal also co-founded an electronic restoration company. Pascal Bégin was born and raised in Montreal, Quebec. He holds a Bachelor of Computer Information Systems from the University of Quebec in Montréal. When he isn’t busy managing innovative products at Symbility, he enjoys hiking, cross-country skiing, working on renovation projects and spending time with his family.